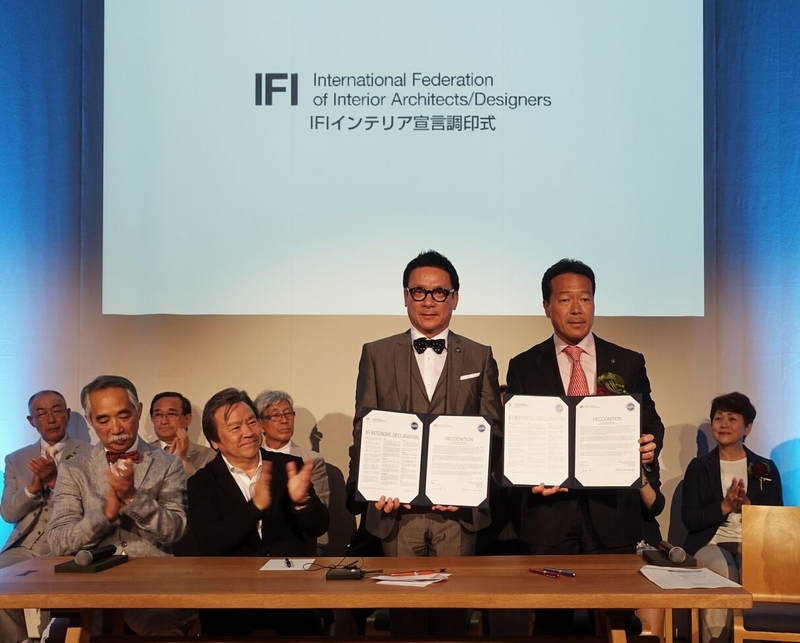 On 21 June 2017, Asahikawa became the third city in Japan to adopt the IFI Interiors Declaration. Located in the center of Hokkaido, Asahikawa is the island’s second largest city after Sapporo. The Declaration was signed by Mr. Masahito Nishikawa, Mayor of Asahikawa City, and IFI President-elect, Mr. Steve Leung. Also present at the signing were Mr. Toshiyuki Kita, former President of Japan Interior Architects/Designers’ Association (JID), Mr. Shiro Aoki, Executive Director and COO of Japan Institute of Design Promotion (JDP), and Mr. Osamu Hashimoto, former IFI Executive Board Member.